For the last few days, rumors of star comedian turned mass hero, Sunil, doing a special role in Mahesh Babu’s upcoming film Brahmotsavam, have been doing the rounds in media and even fans circles. However, as per our close sources, Sunil is not doing any special role in Brahmotsavam. Sources further say that Sunil was indeed approached for the role but he politely denied it due to unavailability of dates. 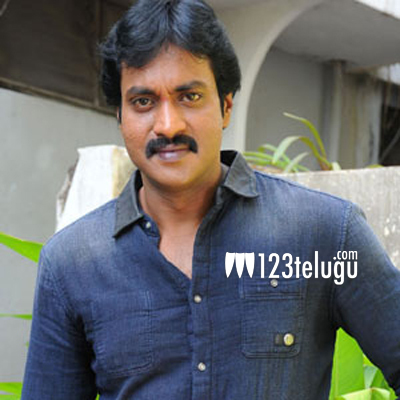 Sunil is currently acting in two films, Dil Raju-Vasu Varma’s Krishnashtami and Vamsi Akella’s film. On the other hand, the regular shooting of Brahmotsavam will kickstart from today.